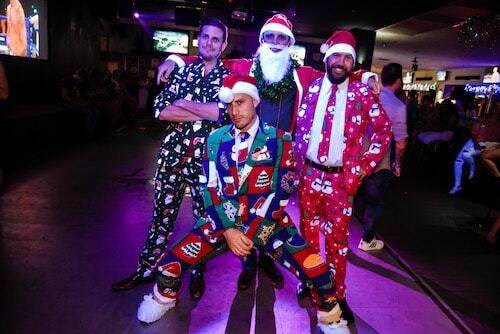 Big Night Out has all your Christmas party needs covered this silly season with the best Xmas party ideas, Christmas events, Santa pub crawl & more! 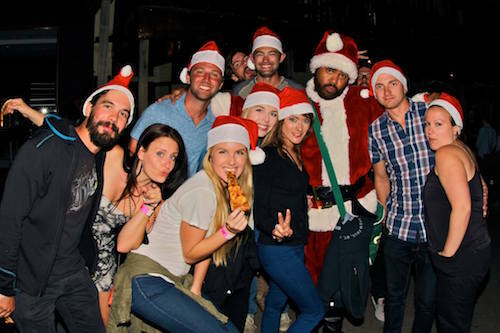 With our legendary Christmas party tour, you can experience the best bars, clubs & pubs in Queenstown, New Zealand with hilarious Christmas party games & huge prizes for the best dressed Santa Clause! 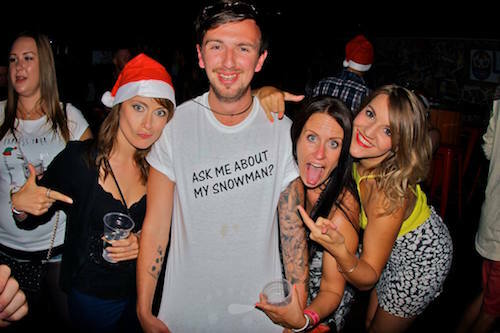 Or contact our Christmas organiser for awesome Queenstown Christmas work party ideas including Xmas party themes, party venues & alternative activities for Christmas parties! 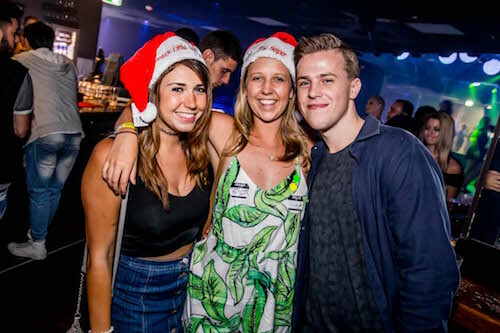 Forget trying to organise your friends for 12 pubs of Christmas, let the big night out guide you & your mates through the best of Queenstown nightlife in full Christmas theme! Come in your Festive outfits & Santa suits for a chance to win massive prizes! 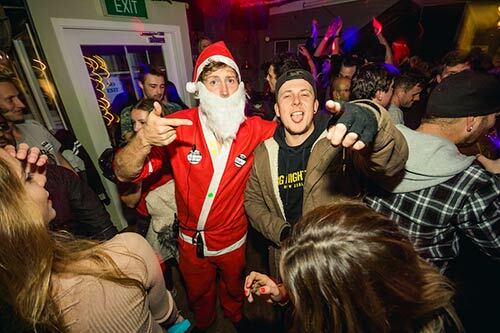 Join the ultimate Santa pub crawl this silly season with Christmas party games for adults, exclusive Xmas drink specials at the hottest bars & pubs in Queenstown & the wildest MC in town pumping up the crowd all night long! 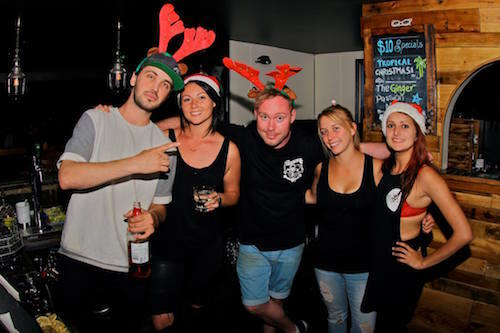 Coming up with unique work Christmas party ideas is what the Big Night Out Christmas organiser does best! Don’t do the same old thing for your Work Christmas Party this year, contact the Big Night Out crew & let them plan a night that will have the office talking for years to come! We have tonnes of Christmas function ideas & deliver legendary Christmas events that don’t break the bank! Affordable, Fun & Unforgettable the perfect combo for your Christmas party! 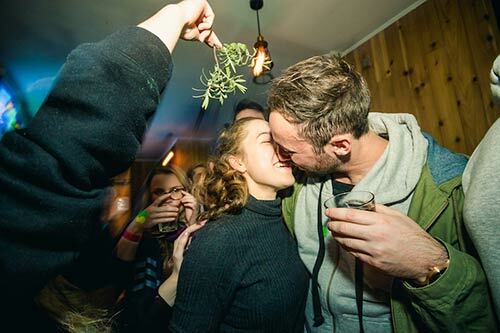 We have tonnes of amazing work Christmas party ideas at our disposal & with Silly Season just around the corner now is the perfect time to get in touch! 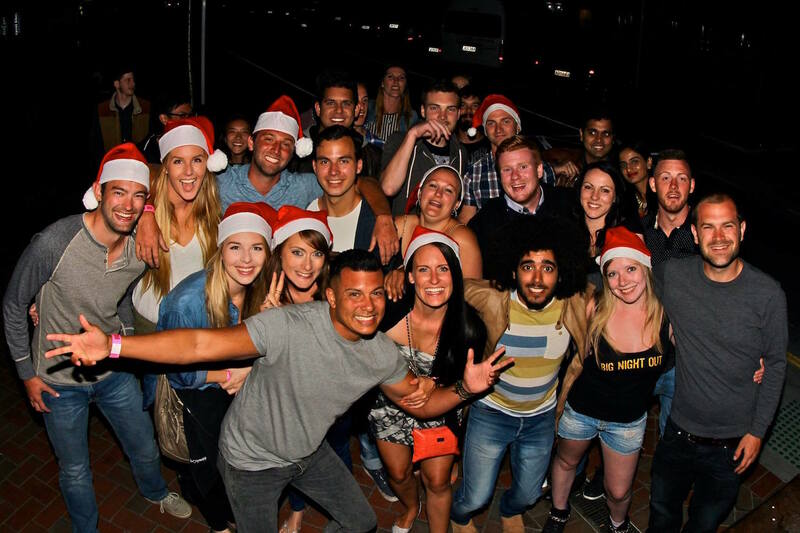 We have a long list of Xmas party venues in Queenstown to host your upcoming Christmas function, as well as accommodation, restaurants & other Queenstown activities! 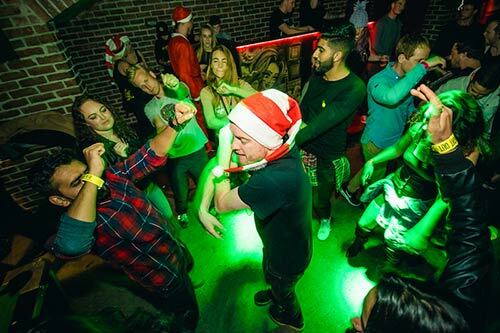 Our knowledgeable Christmas organisers are here to help you plan the best work Christmas party imaginable or to sort you out with party tickets for our Santa pub crawl! For more information, fill in the form below & they will be in touch within 48 hours!